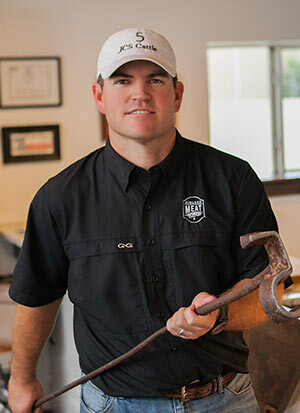 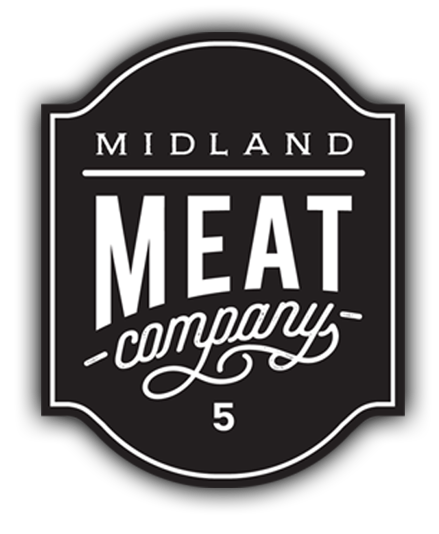 Midland Meat Co. is a full service meat market in Midland, Texas, providing only the highest quality of meat, chicken, pork, seafood, and exotics. 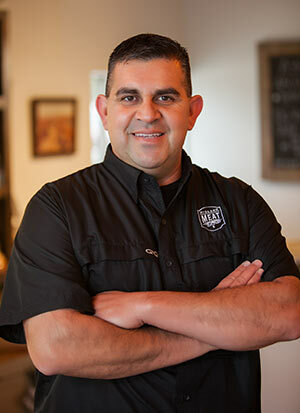 A family owned and operated business, our butchers have a combined experience of over65 years, we are your neighborhood butcher... shop. 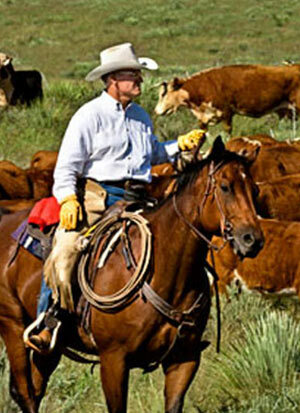 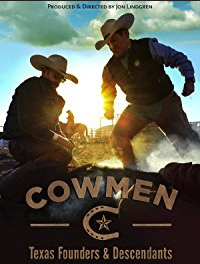 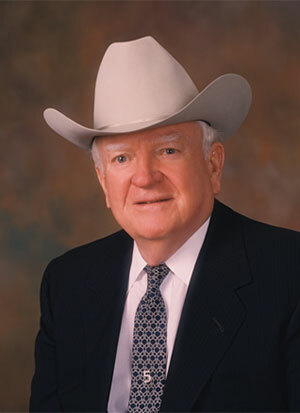 Scharbauer Ranches is featured in the 2017 Documentary Cowmen: Texas Founders & Descendants.